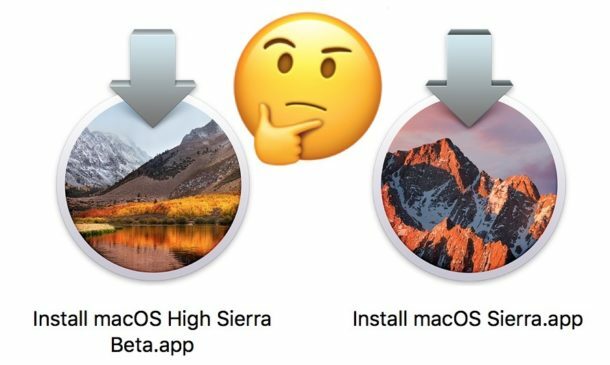 Thank you, but I could not even figure if my OsX Version 10.9.5 is called el Capitan, Leopard, or Sierra, let alone High Sierra. Please help. At times, I wonder if these updates concern my laptop ! When it is installed: why not look in Applications-Utilities-SystemInformation ?? I am trying to do this with the Yosemite Installer. There is a version.plist” in the Contents folder; however, the bottom string reads “533000000000000”. I downloaded the installer from the App store. 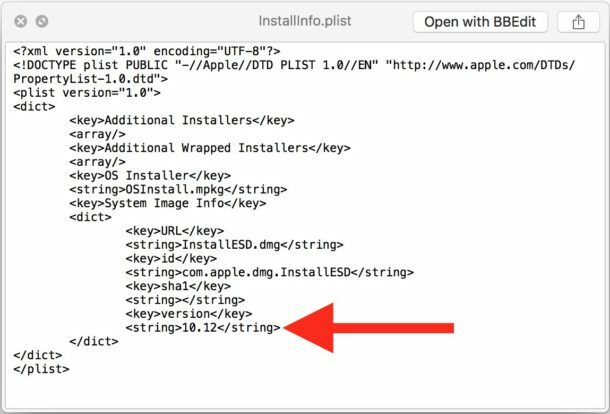 In the info window for the file, it has a creation date of August 4, 2015, which means, I think, that it is the most current installer for Yosemite since 10.10.5 was released the previous year. Is that an accurate conclusion? Thanks!